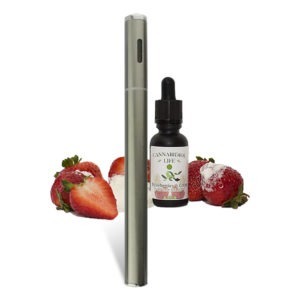 Medipen Strawberry CBD Vaporizer Starter Kit contains everything you will need to start vaping. 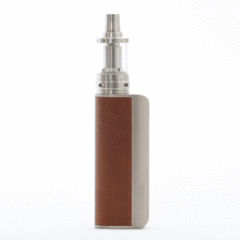 The Kit contains:- a Battery operated Vaporizer, USB charger, refill cartridge and metal carry case. 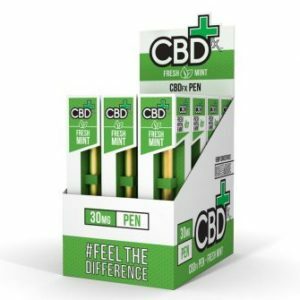 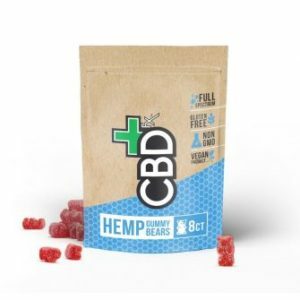 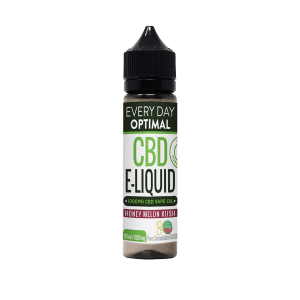 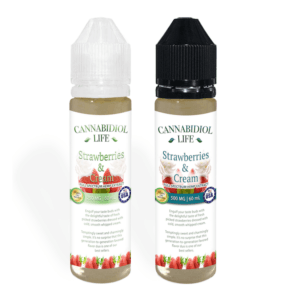 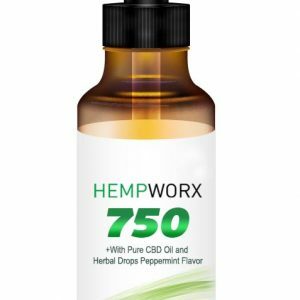 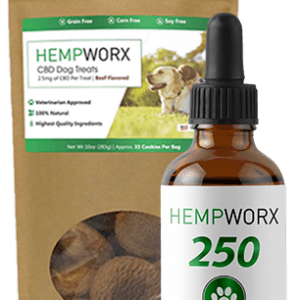 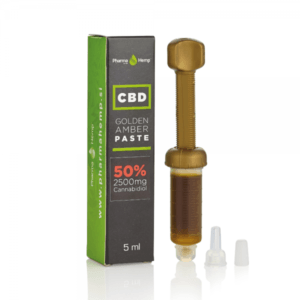 The cartridge contains 100mg of CBD, 50mg CBG and 1-5mg CBDV. 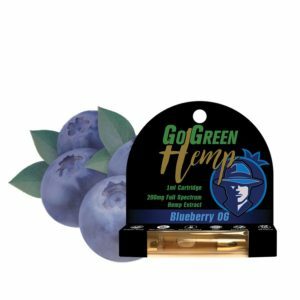 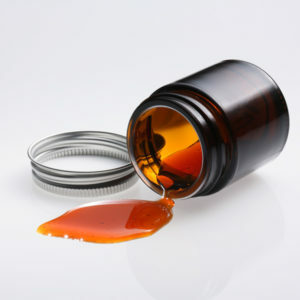 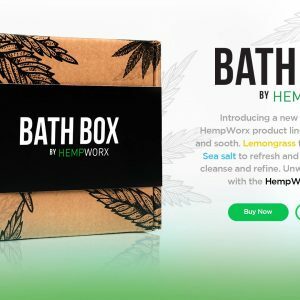 The cartridge also contains Vegetable Glycerine derived from Pharmaceutical Grade Coconut Oil.